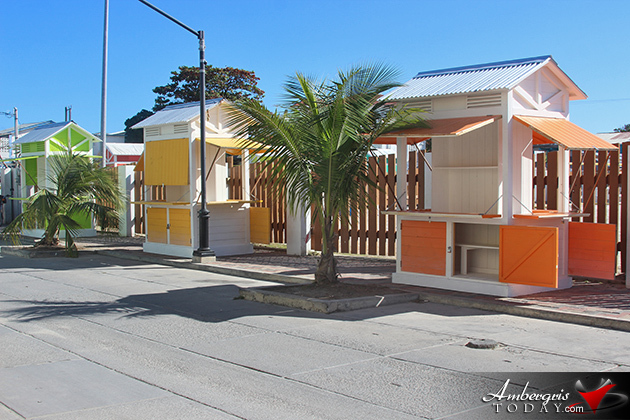 CARILED is a canadian government organization that helps developing countries with projects to develop and test models of Local Economic Development across the Caribbean. 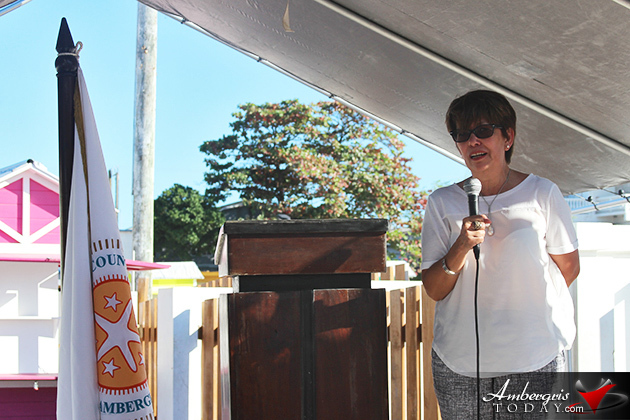 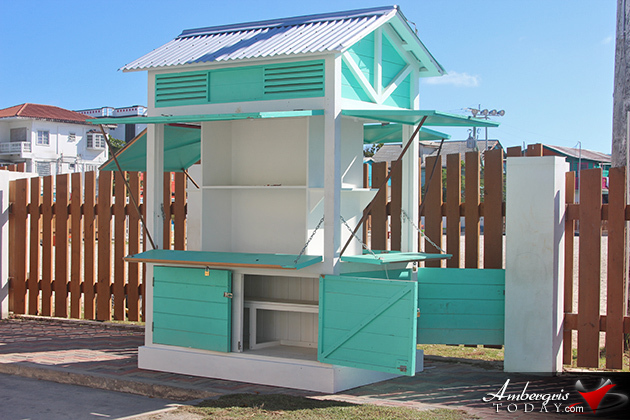 CARILED is the number one sponsor of the Artisan's Market and has helped la isla bonita through various ways. 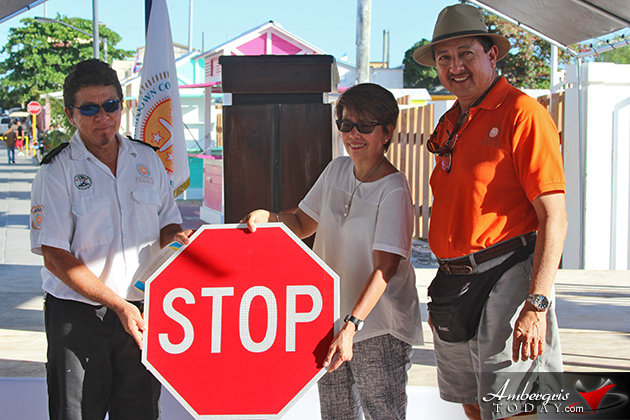 CARILED also took the opportunity to present to Mr. Chris Nunez, traffic department manager, some traffic signs that will soon be seen all around town. 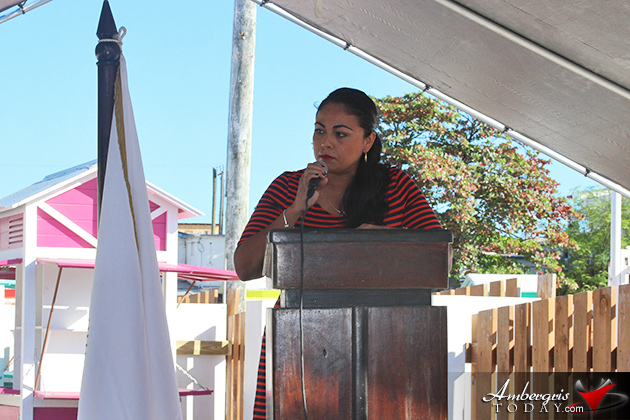 Marion Villanueva, CARILED program director expressed her love for Belize and the entire caribbean. 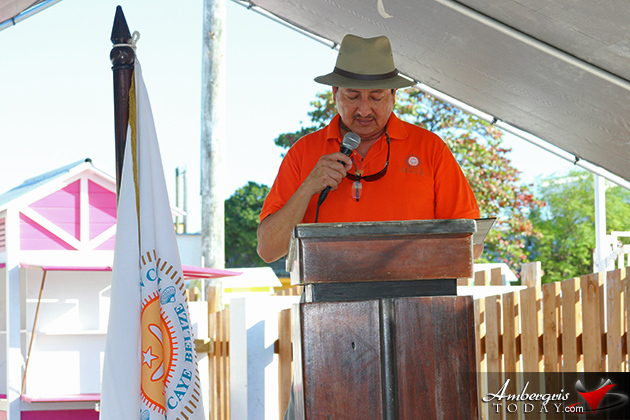 She hopes to continue helping Belize for as long as possible. 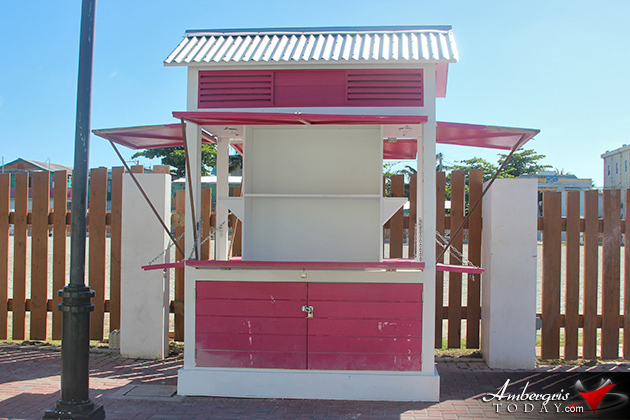 Artisan's have now been given the approval to move into their booths and are more than happy. 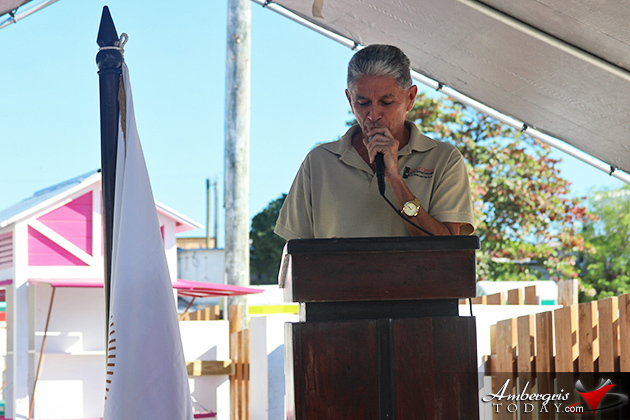 The mayor claims this is the second phase of the Artisan's Market Project and that the third and final stage will occur soon. 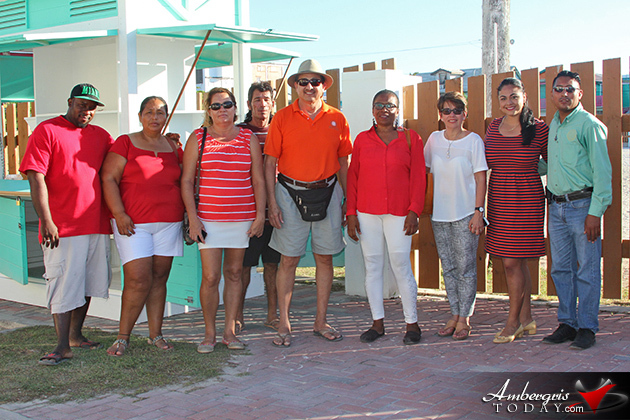 Along with the Artisan's Market Project, the Traffic issues around the island are also being taken care of by the town council with the help of CARILED. 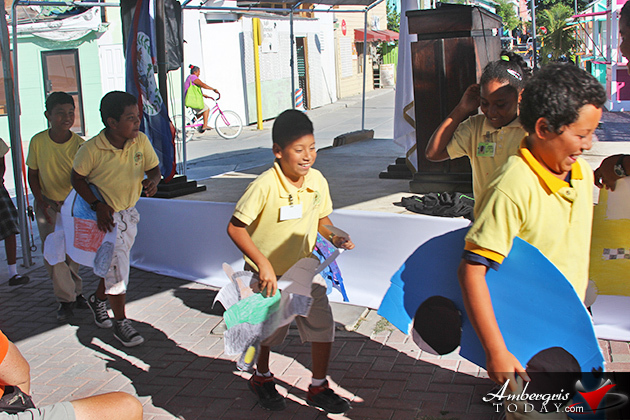 Projects to improve traffic flow will commence in just a few weeks. 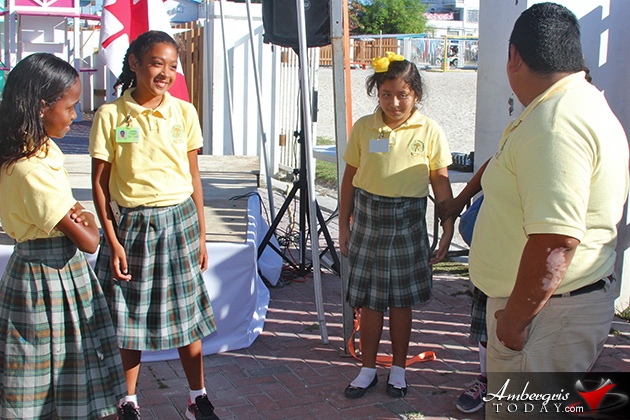 Special thanks to the Children from Ambergris Caye Elementary School (ACES) for their special presentations.